The sequel to Warcross is coming out on September 18th of this year and I could not be more excited.. I enjoyed Warcross a lot and cannot wait to see where Wildcard takes us. Here’s what we know about the book so far. Right now Amazon says it’ll be 352 pages, but that could be an estimate. ARCs are already out and yes, I’m a little miffed that I didn’t get approved for one on Edelweiss, but I’m still looking forward to reading it this September. Did you enjoy Warcross? 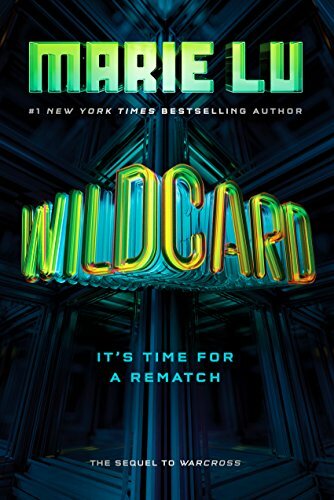 Are you excited for Wildcard? Ughh, that’s a big bummer >.< I saw this on Edelweiss but since I've never read the 1st book I couldn't request it.